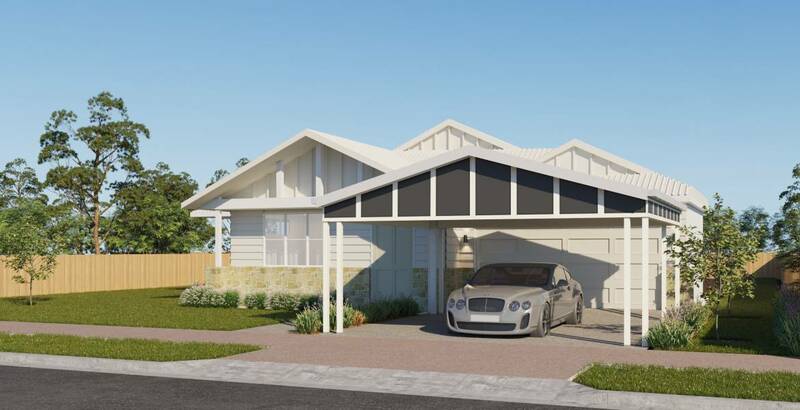 Introducing Trueline Heritage Carports, designed to reflect the timeless elegance and appeal of our iconic Queenslander and classic Hamptons architectural grandeur. A Carport is more than just a place to park the car, bike or boat. 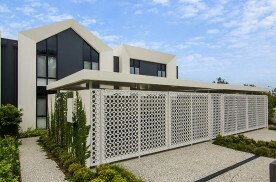 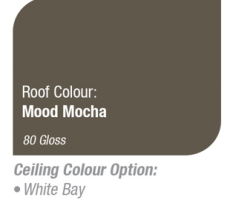 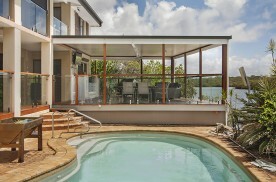 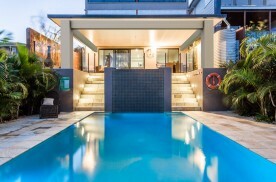 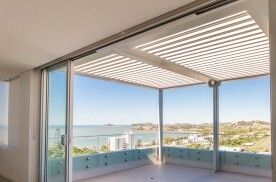 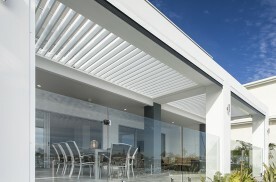 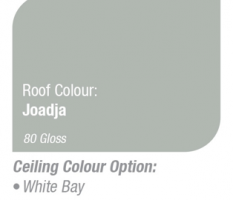 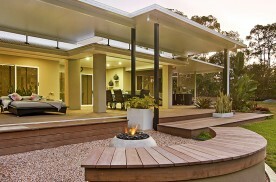 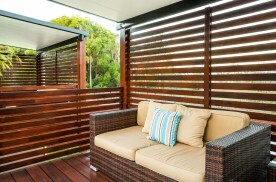 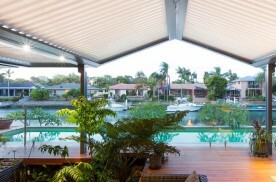 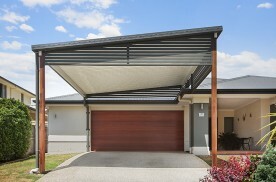 It's a stylish way to enhance your home's existing architectural appeal while adding value, protecting your vehicle, boat or other important assets, extending liveable space, and in some instances saving you money by reducing insurance premiums while extending the life of your larger assets. 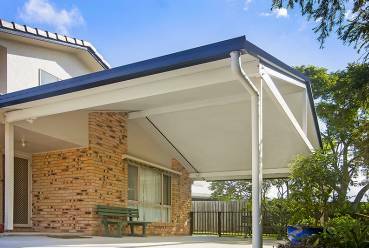 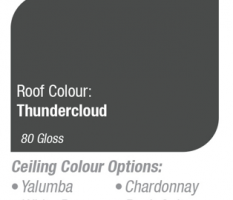 A Trueline Heritage Carport not only meets all of your lifestyle needs, but sets a new benchmark for premium quality, Australian crafted Gabled carports. 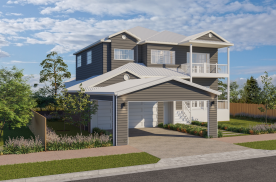 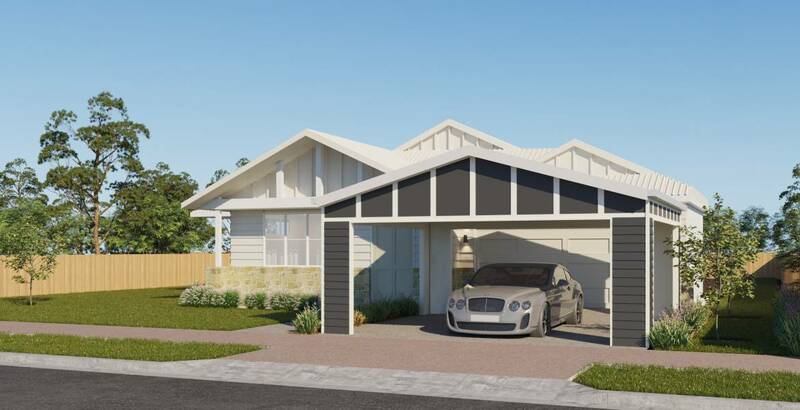 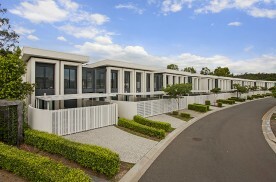 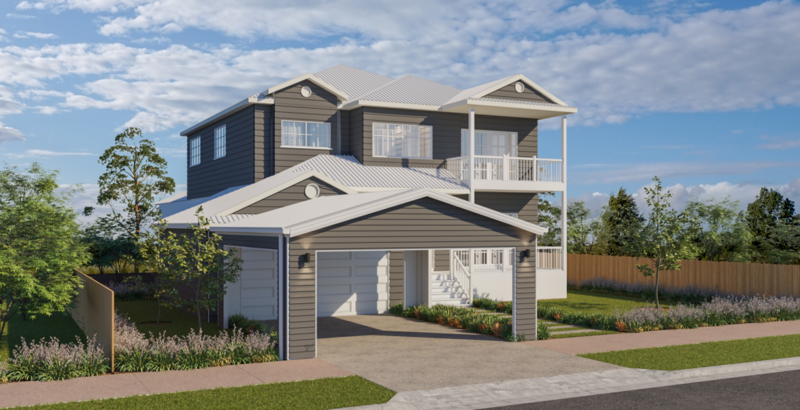 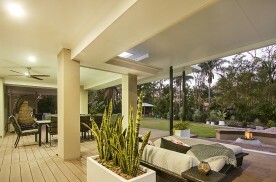 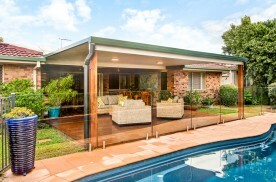 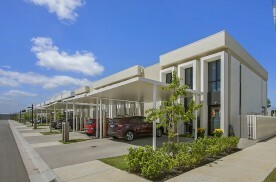 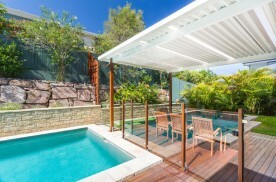 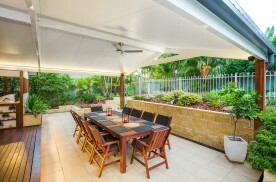 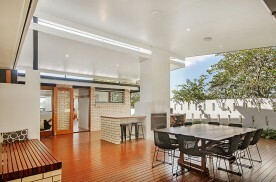 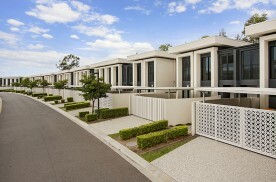 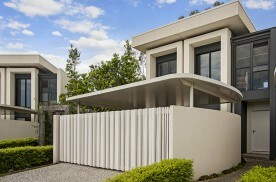 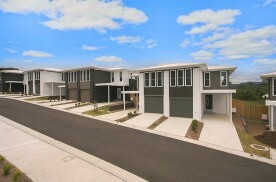 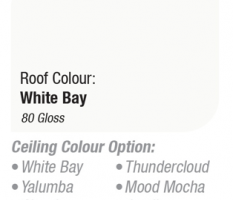 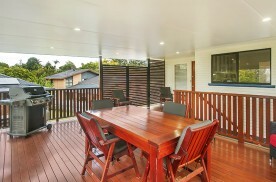 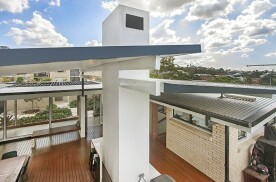 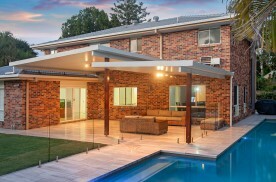 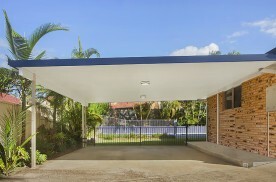 Whether you admire the stylish simplicity and chic aesthetic of our Heritage Hamptons design or prefer the more locally inspired Heritage Queenslander design, our unique ability to meet your specific lifestyle and Architectural requirements is what sets a Trueline Heritage Carport apart. 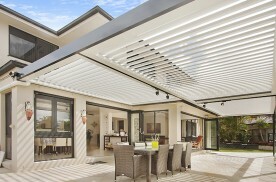 Trueline use only premium quality materials and engineering to ensure longevity under the harsh Australian extremes, in addition to providing peace of mind with our industry leading warranties and exceptional Customer Service. 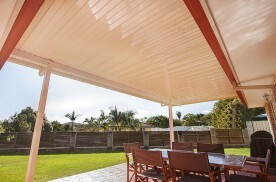 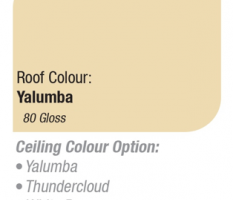 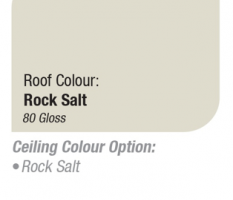 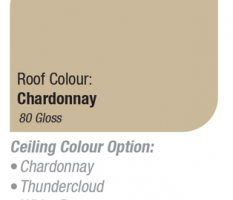 Our Heritage Carport will add the finishing touch to your home now and into the future.